Hello, Please allow me to introduce myself. My name is T.J. Laviolette and I am a licensed outfitter, #825 in the wonderful State of Montana. As an outfitter, my guiding interests are fly fishing, upland game, and waterfowl hunting. I am an avid fly tier and tie all of my own flies for the ever changing rivers. 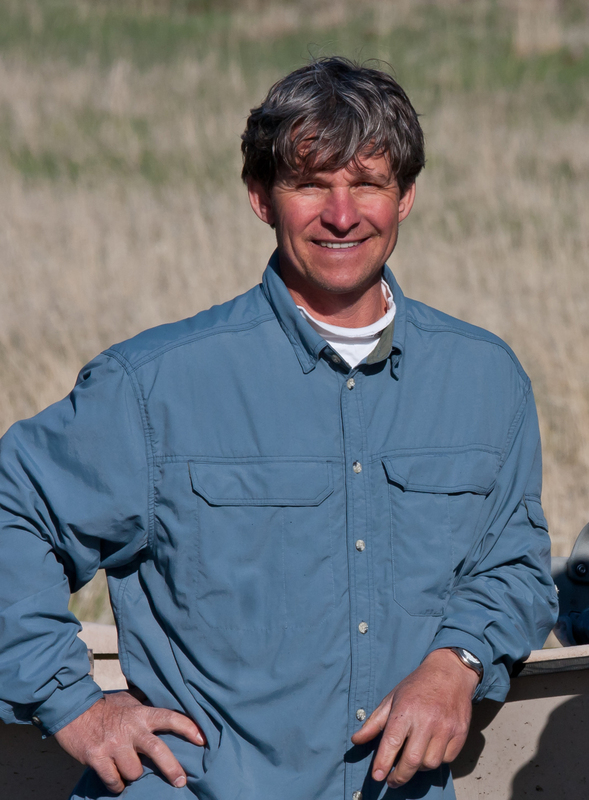 I live just south of Livingston, Montana in beautiful Paradise Valley with my wife Jean and daughter Audrey. 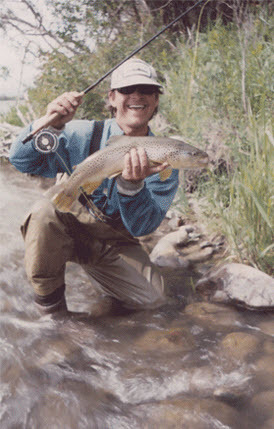 Montana is a big place with a wide variety of rivers to fish. Troutwest caters to fly fisherman who have that diversity in mind. From the rocky, tumbling, fast moving rivers to the more placid likes of a spring creek, lies an experience for you. A great group of guides are equipped with both rubber and hard boats to provide you with the best experience Montana has to offer. I’ve been guiding Montana’s best fly fishing rivers since 1981 and look forward to showing you the best Montana has to offer. Hard-working and experienced, it is my sincere hope you will hook up with us at Troutwest for the best in Montana Fly Fishing.